Women suffragettes around the world: you may have heard about Emmeline Pankhurst or Susan B. Anthony. 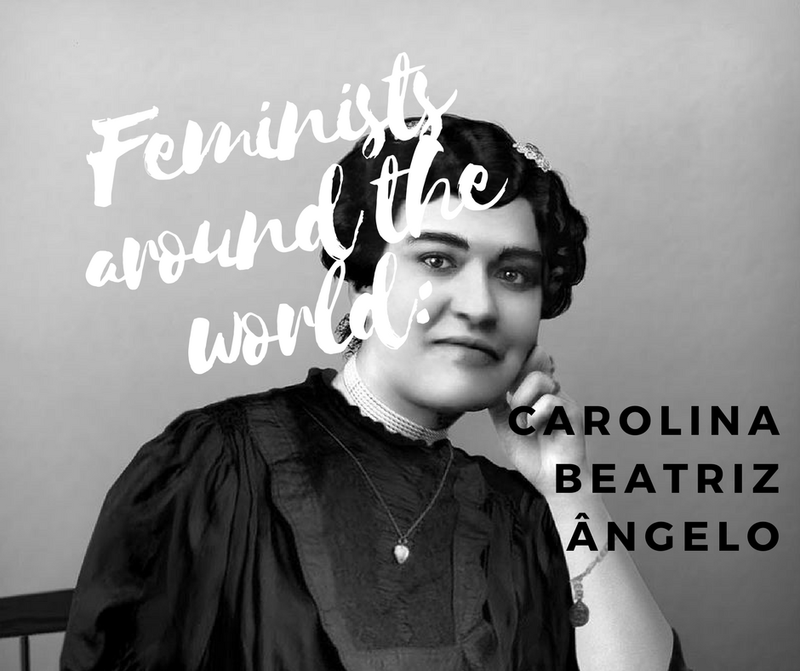 Have you ever heard of Carolina Beatriz Ângelo? 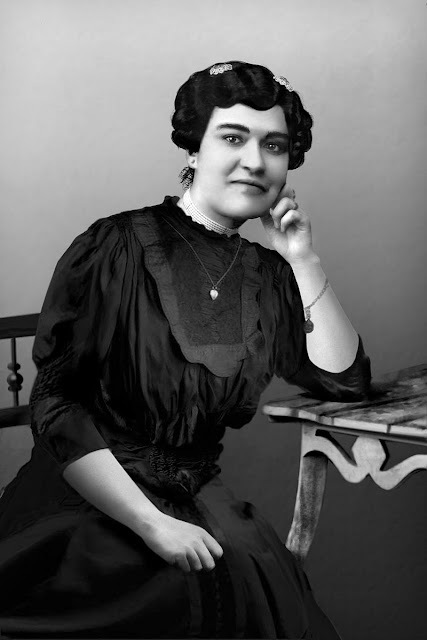 Carolina Beatriz Ângelo was born in 1878. She studied medicine in Lisbon. In 1902, upon completion of her course, she married Januário Barreto, a republican activist. She became the first female Portuguese physician to carry out surgery in the Hospital de São José in Lisbon, later dedicating her career to gynaecology. In 1907, she started been active in political circles and women's movements fighting for the right to vote. At the time, the first electoral rule of the Portuguese Republic stated the right to vote for "Portuguese citizens over 21 years of age who could read and write and were heads of families". In 1911, a widow, she used the ambiguity of the law to use her right to vote. This is where your language classes pay dividend. In Portuguese words carry gender: -o for masculine and -a for feminine. However, the text stated Portuguese citizens in the plural (so grammatically masculine takes over). With no mention of gender, she used that to exercise her vote. She was a head of her family with a child and knew how to read and write. "Excluding women ... just because they are women ... is simply absurd and unjust and in opposition to the very ideas of democracy and justice proclaimed by the Republican Party." He added that the law did not distinguish between men and women and so neither could he. He ordered she be added to the census straight away. 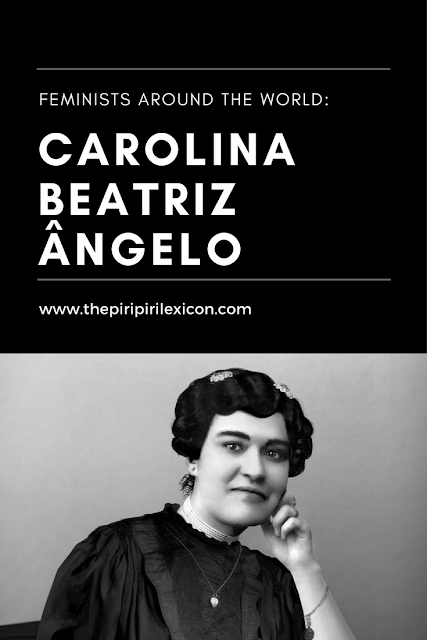 On May 28, 1911, Carolina Beatriz Ângelo became the first Portuguese woman to ever vote into an election for the Portuguese assembly despite protests from the President of the polling station on the day. A couple of months later, Carolina Beatriz Ângelo complained of extreme fatigue. She died of a cardiovascular syncope in October that same year at the age of 33. In 1913, the electoral laws were changed to include gender, giving men only the right to vote. 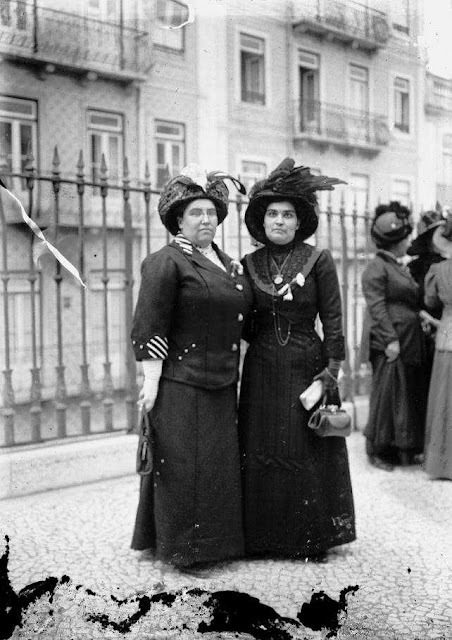 Portuguese women would have to wait 1931 and, ironically, the dictator Salazar, to be given the right to vote in Portugal. Even then, only women with secondary school education were allowed to do so. It is only in 1974, after the Revolution, that a more universal right to vote was granted. She was one strong woman. A great role model for our children. 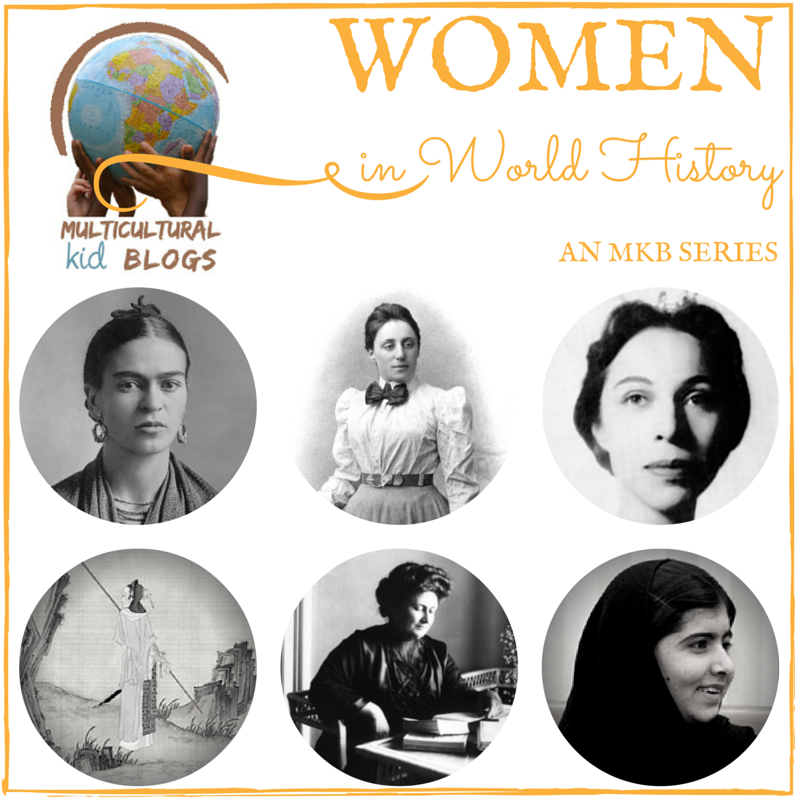 This post was written for the Women in World History series. 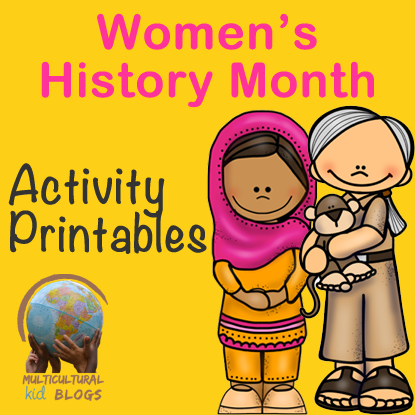 La Cité des Vents on Multicultural Kid Blogs: Women in History or Women's Stories?